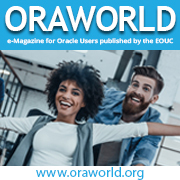 We also have a submission in for the November edition, which will be published before the user group’s Tech 16 conference – which I will be presenting at. 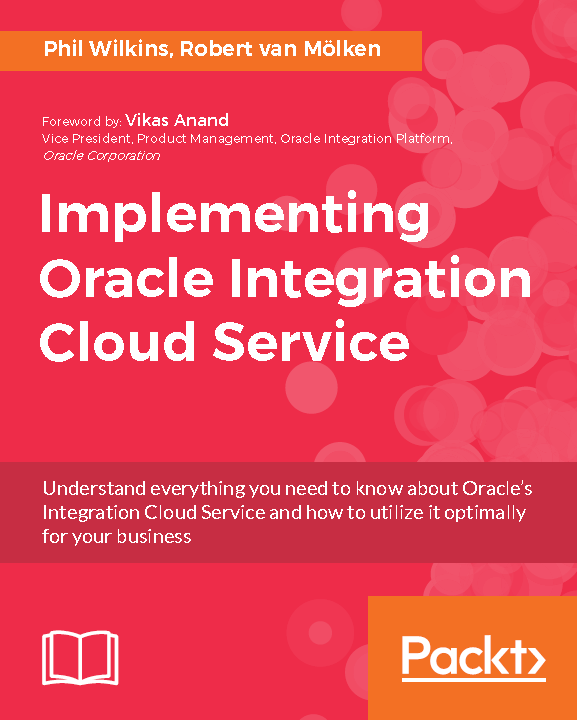 We have been posting a lot on our website that supports the book – oracle-integration.cloud. Lots of useful references to supporting resources, and some blog posts providing supporting information (and more in the pipeline). Not to mention with pressing on with the last couple of chapters. Then finally a webinar, the first in a series for the UKOUG about adopting cloud – details at – http://www.ukoug.org/events/ukoug-applications-journey-to-cloud-webinar-1/. 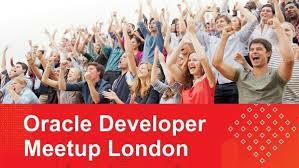 The webinar was recorded and the presentation that went with it are accessible if you are a UKOUG member.